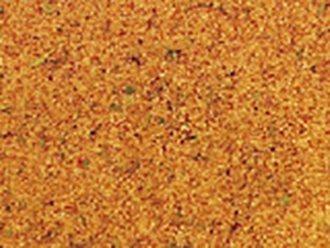 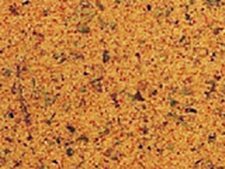 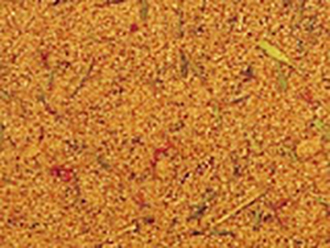 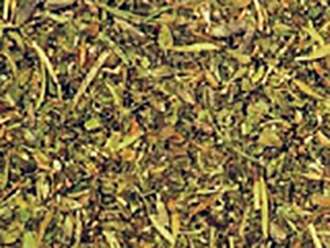 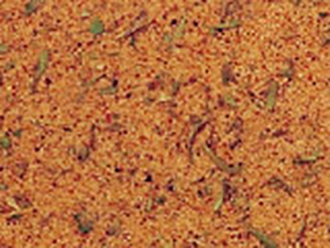 Greek Seasoning is a influenced spice blend featuring oregano, garlic, onion, and mint. 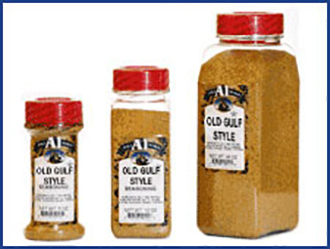 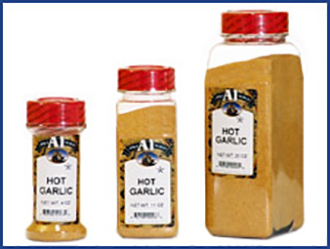 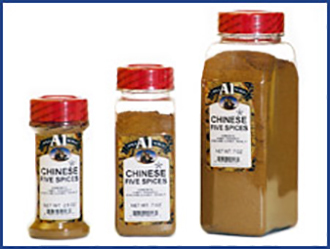 Add this authentic flavor to chicken, lamb, gyros, seafood, hummus, shisk-ka-bobs and salads. 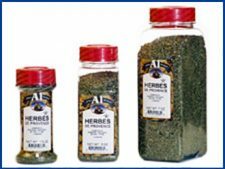 This is a great Mediterranean blend of spices and herbs goes well on the grill or cooked in the oven. 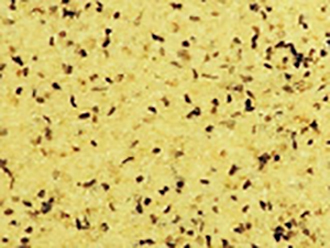 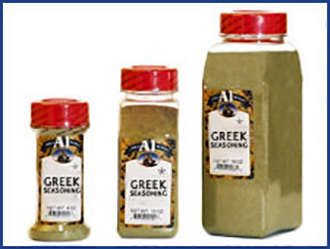 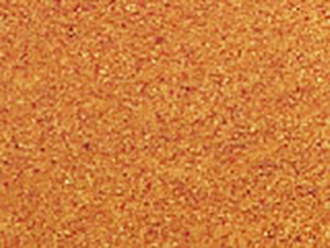 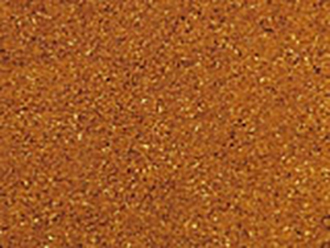 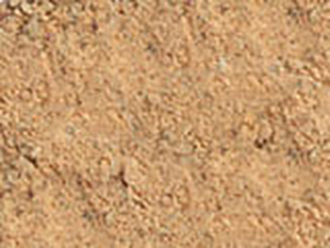 Greek Seasoning is available in 50 lb bulk bag, 25 lb bulk bag, 15 lb bag, 10 lb bag, 6 lb Jug, 16 oz., 8 oz., 4 oz. sizes.